Homefpnews Community Notices Training Opportunities General Knowledge Stanthorpe Holiday Fun Ever wanted to learn Silversmithing? Well now you can, with a local workshop! 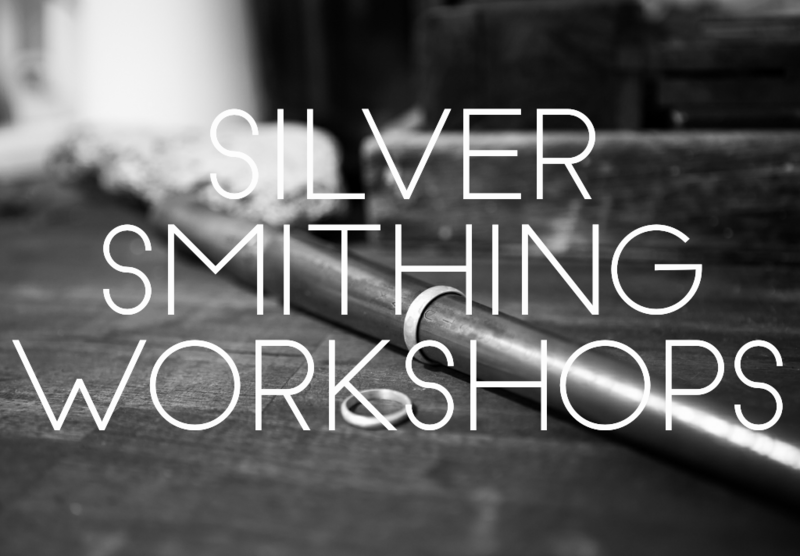 Stanthorpe Regional Art Gallery is offering a Silversmithing Workshop with Nick Murray on Friday, April 26 from 9am – 4pm. Learn how to make a solid silver ring and earrings.